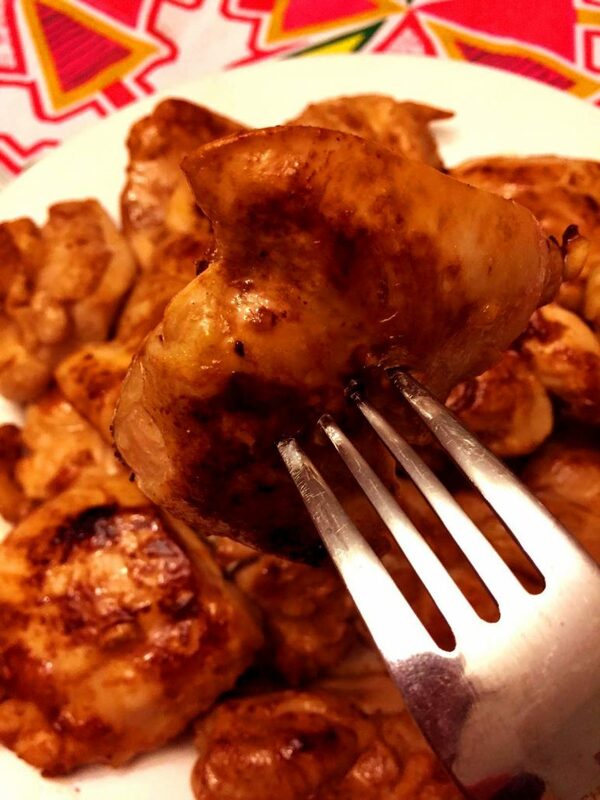 Pan Fried Boneless Skinless Chicken Thighs – Easy and Simple! 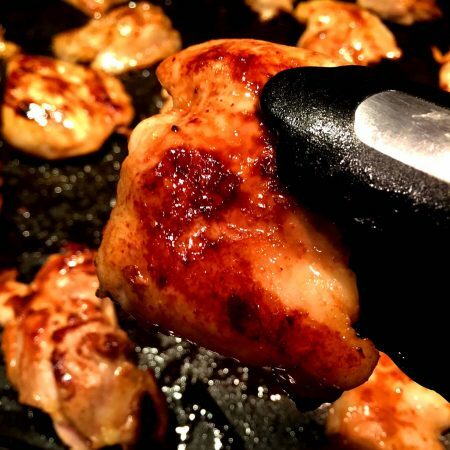 These pan-fried boneless skinless chicken thighs are so juicy, tender and golden-brown! 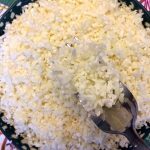 Super simple and so delicious! Boneless skinless chicken thighs are a staple in my kitchen, I always have a package of them in a freezer. 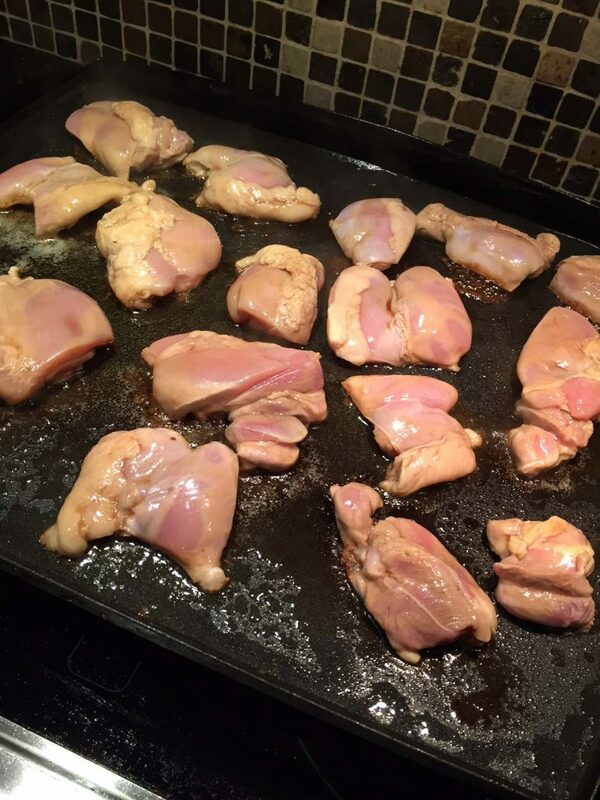 I often bake them in the oven (see my baked chicken thighs recipe), and my second most common way of cooking them is pan-frying. 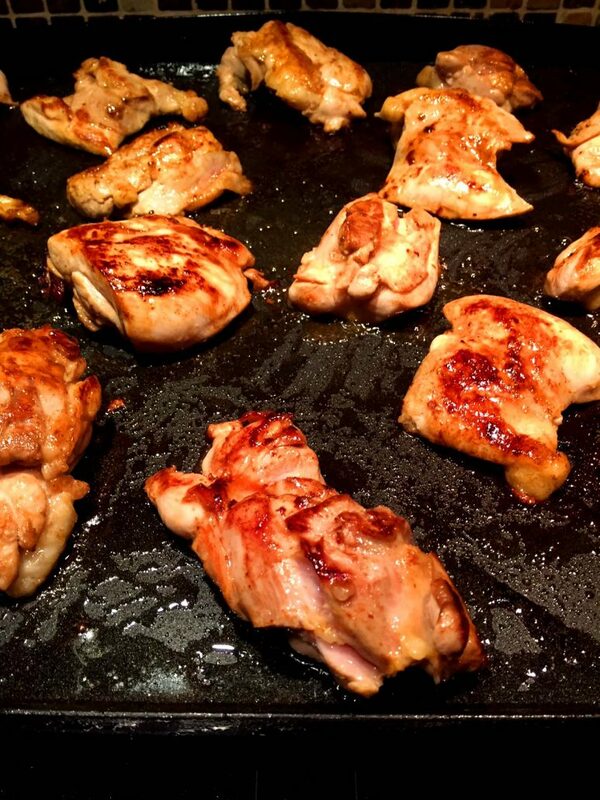 Sauteing chicken thighs on a frying pan is so easy and turns them beautiful golden brown in color! 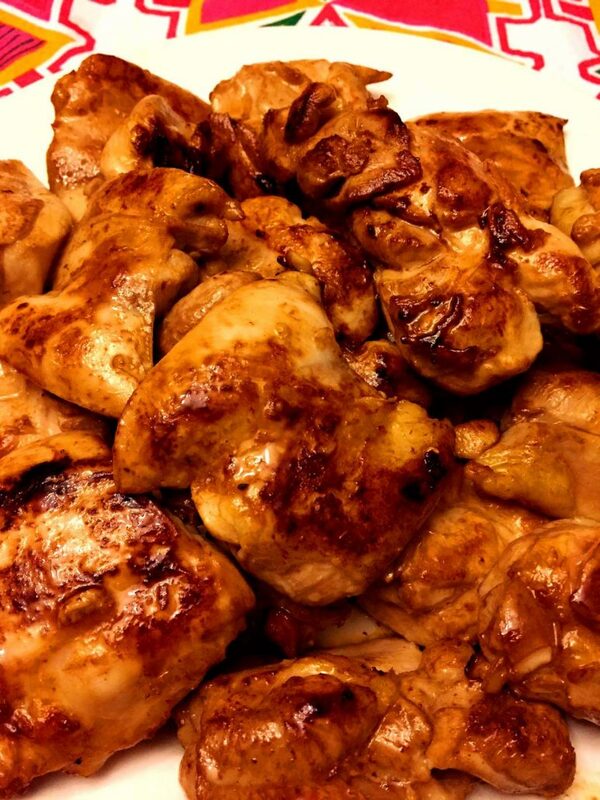 Boneless skinless chicken thighs cook through completely in approximately 12 minutes (6 minutes on each side). That’s a dinner on the table in under 15 minutes! Cooking chicken thighs on a frying pan is really easy. First rub the chicken with salt, pepper and your favorite seasonings. 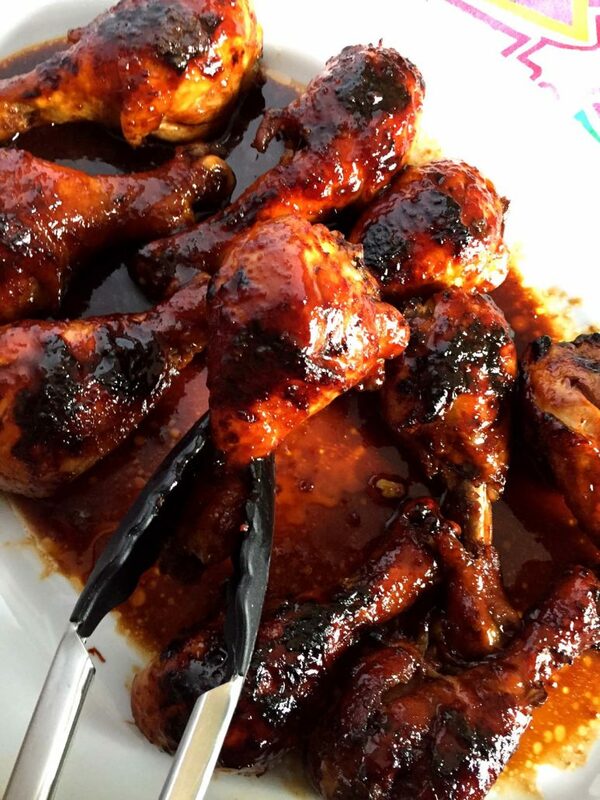 Garlic powder, onion powder or chili powder can work really well with chicken thighs! Next, heat a little oil (about 1 tbsp) in a non-stick frying pan over medium-high heat. Add the chicken thighs in a single layer (so they are not touching) and cook, undisturbed, for 6 minutes. 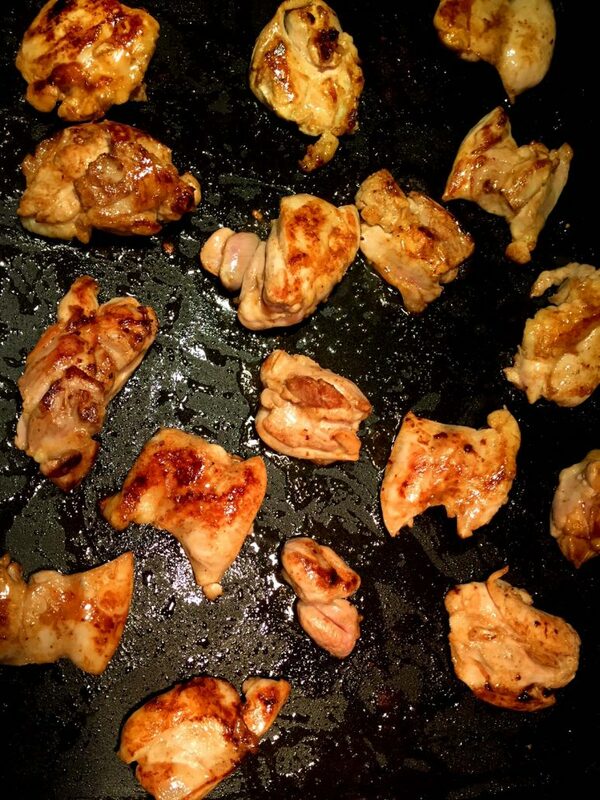 Flip the chicken pieces over with a spatula and cook on another side for 6 minutes. Check for doneness by cutting one chicken thigh and making sure it’s no longer pink in center. If you want your chicken thighs to have beautiful brown outer crust, make sure you don’t disturb them while they are cooking. Do not unnecessarily stir and flip them, they should only be flipped once, halfway through the cooking process. If the chicken thighs don’t fit on your frying pan all at once, you can use two frying pans at the same time on two burners. 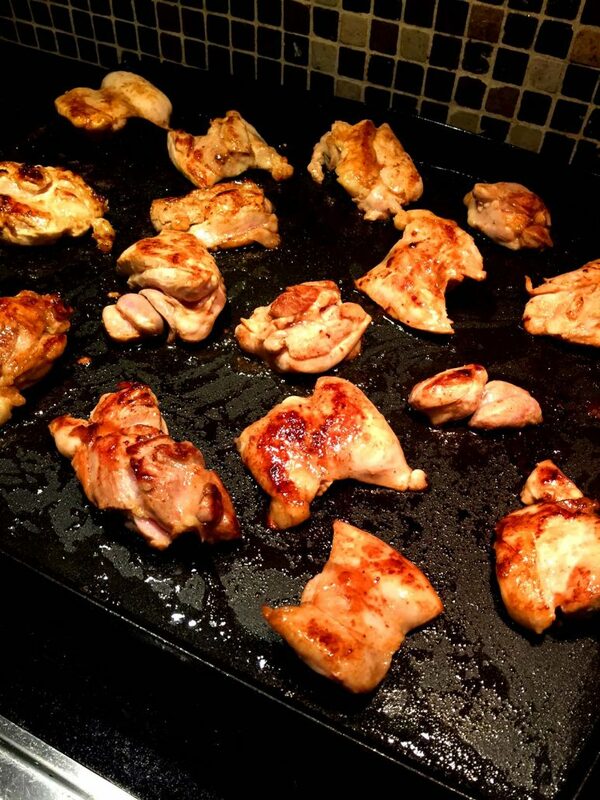 I have a large family so I always use an extra-large electric griddle to cook all the chicken at once! Yes, that big rectangular black thing on my pictures is the griddle 🙂 Another great thing about the griddle is that it maintains a constant temperature that you set, so you never have to worry about burning food. Enjoy these easy pan-fried chicken thighs! They are so juicy, tender and delicious! Everyone will drool when they see them sizzling on the frying pan! Honey Soy Chicken – this amazing baked chicken is so finger-lickin’ good! Baked Pesto Chicken – super-easy 3 ingredient recipe that turns out perfect every time! Slather the chicken with pesto, sprinkle with Parmesan and bake! 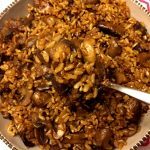 Sauteed Mushrooms And Onions – very simple mushroom side dish cooked on a frying pan! Perfect Mashed Potatoes – mashed potatoes go so well with these pan-fried chicken thighs! Yum! Chicken Pasta Salad – chop up the leftover chicken thighs and use them in this delicious pasta salad! 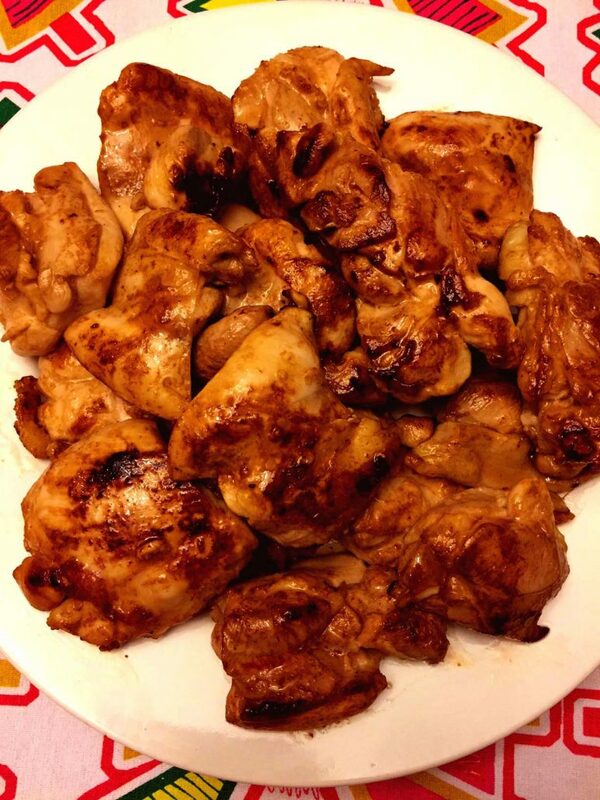 These sauteed boneless skinless chicken thighs are so easy to make and so delicious! 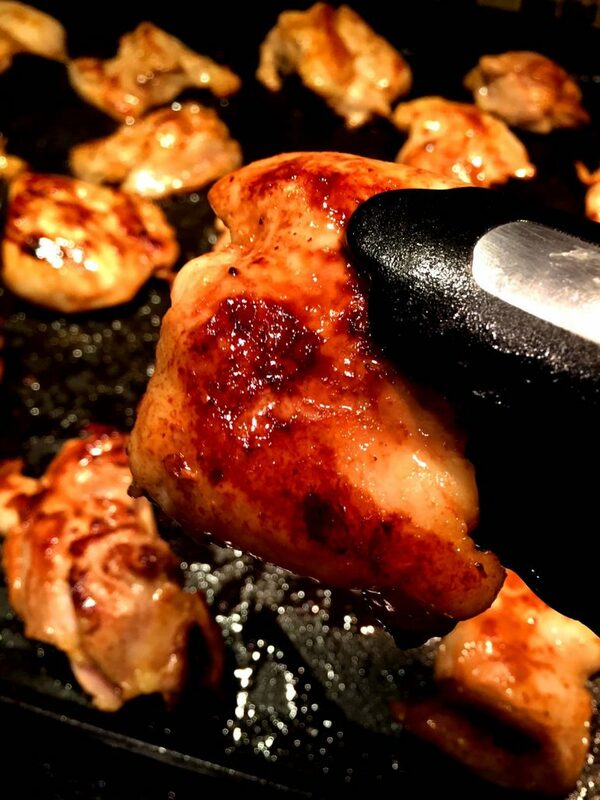 Chicken thighs are pan-fried in a little oil until cooked through and beautiful golden brown in color, they taste mouthwatering! Rub the chicken thighs with salt and pepper and other desired seasonings. Heat the oil in a large non-stick frying pan or a griddle over medium-high heat. Cook for 6 minutes on one side, then flip over and cook for 6 more minutes on another side, or until the chicken thighs are cooked through (no longer pink in center). https://www.melaniecooks.com/wp-content/uploads/2018/01/fried_boneless_skinless_chicken_thighs.jpg 1632 1224 Melanie Mendelson https://www.melaniecooks.com/wp-content/uploads/2015/11/logo-new2.png Melanie Mendelson2018-02-09 07:06:162018-06-01 11:23:10Pan Fried Boneless Skinless Chicken Thighs - Easy and Simple! 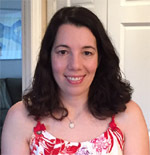 Melanie, I save nearly all your recipes, and copy the ones I use for that day. Your the best!